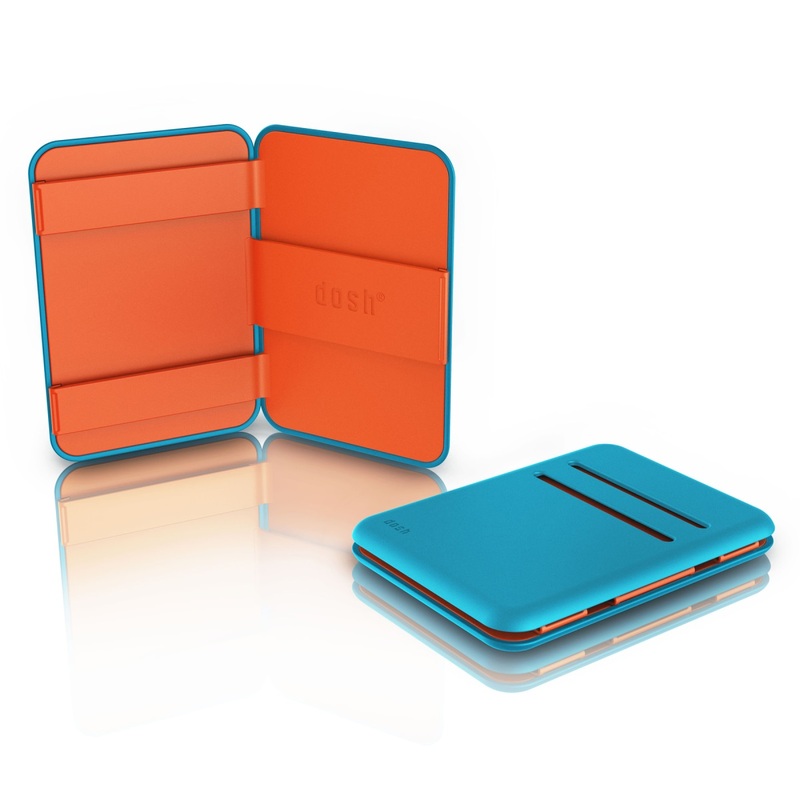 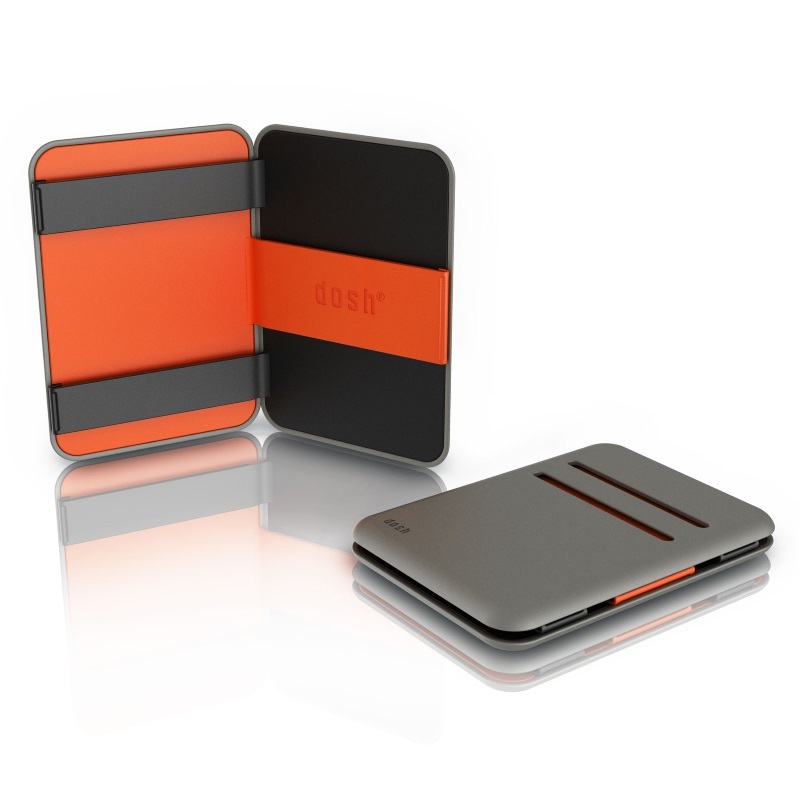 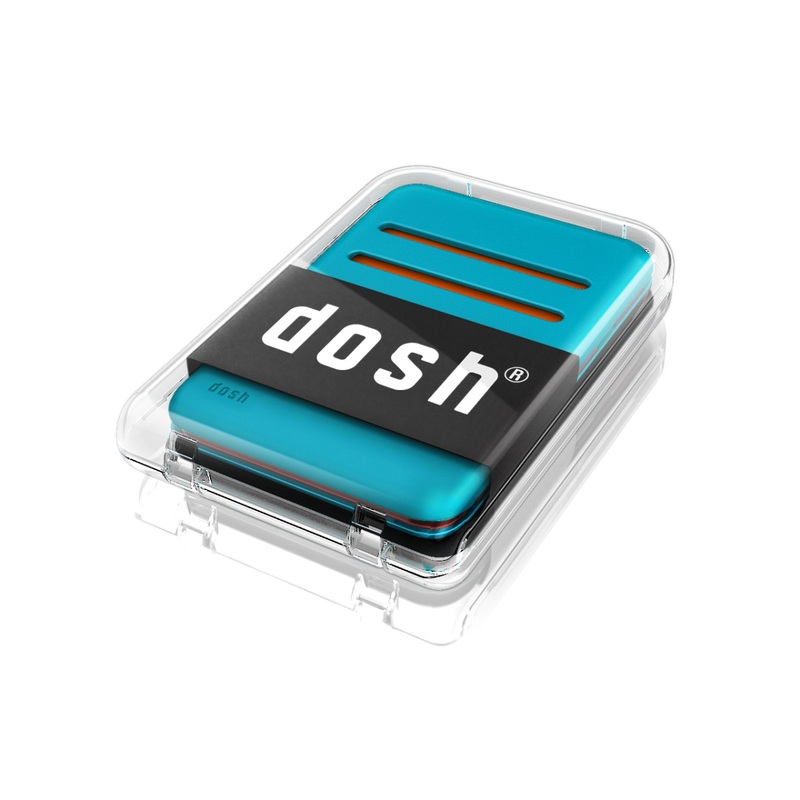 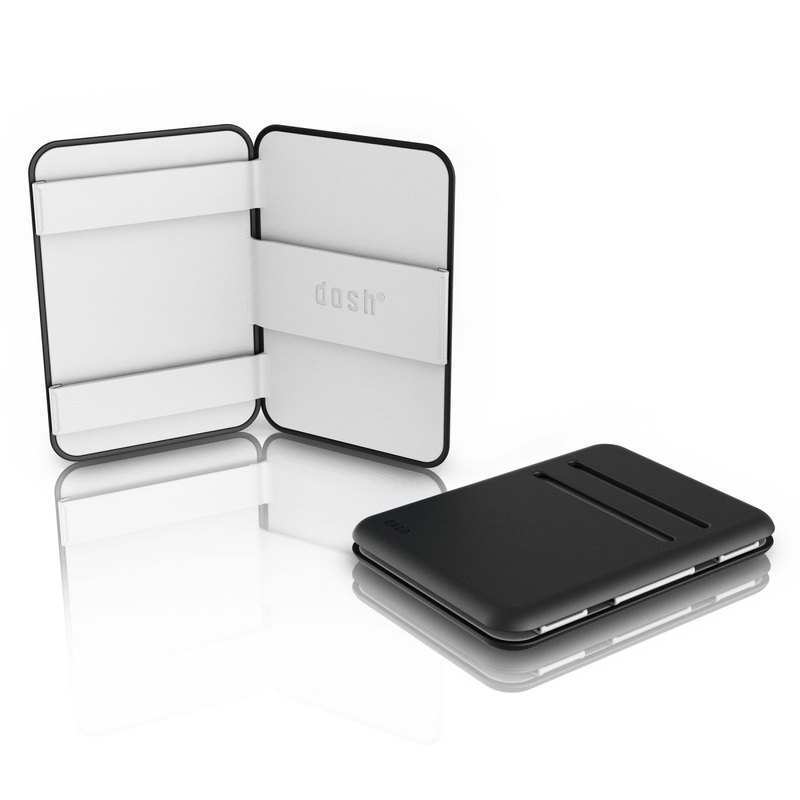 The dosh magic wallet is a super streamlined new take on the elastic flip wallet. 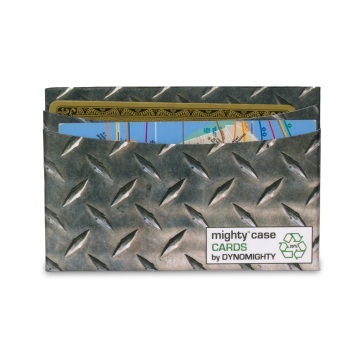 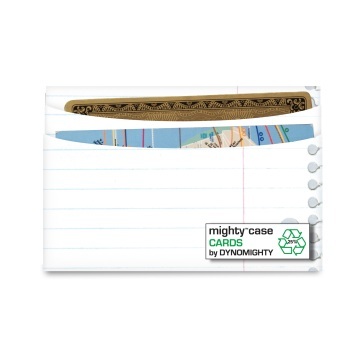 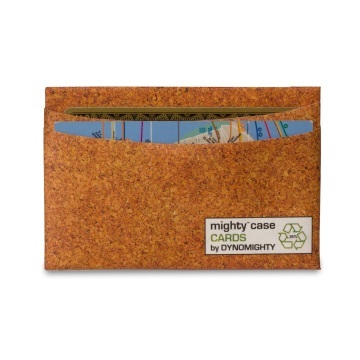 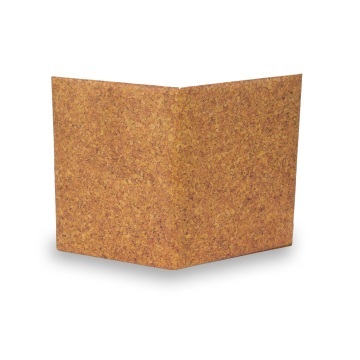 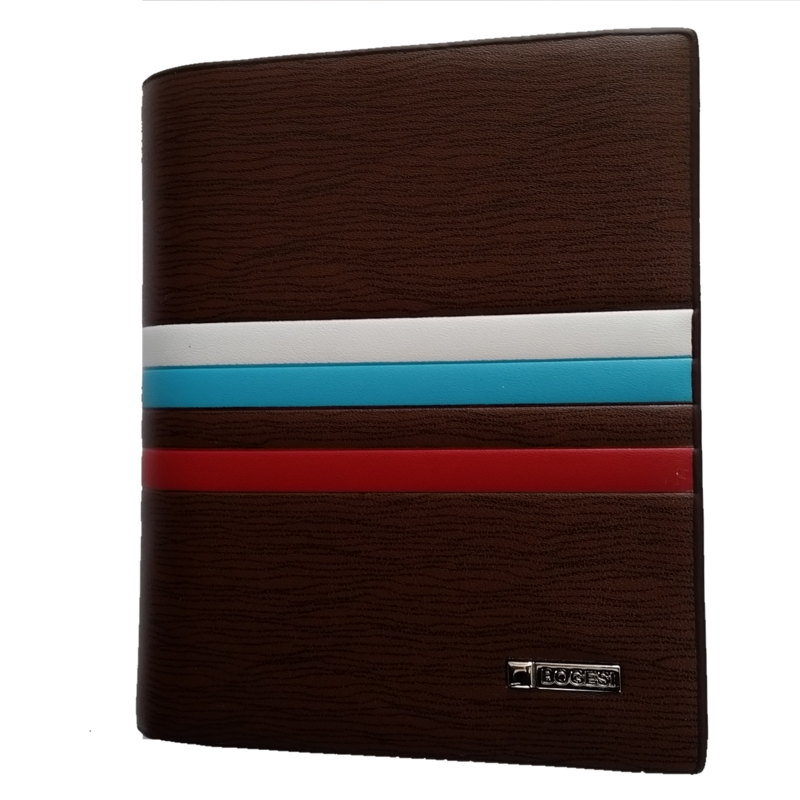 The dosh magic wallet has 4 card slots on the outside, and inside can securely hold banknotes and receipts. 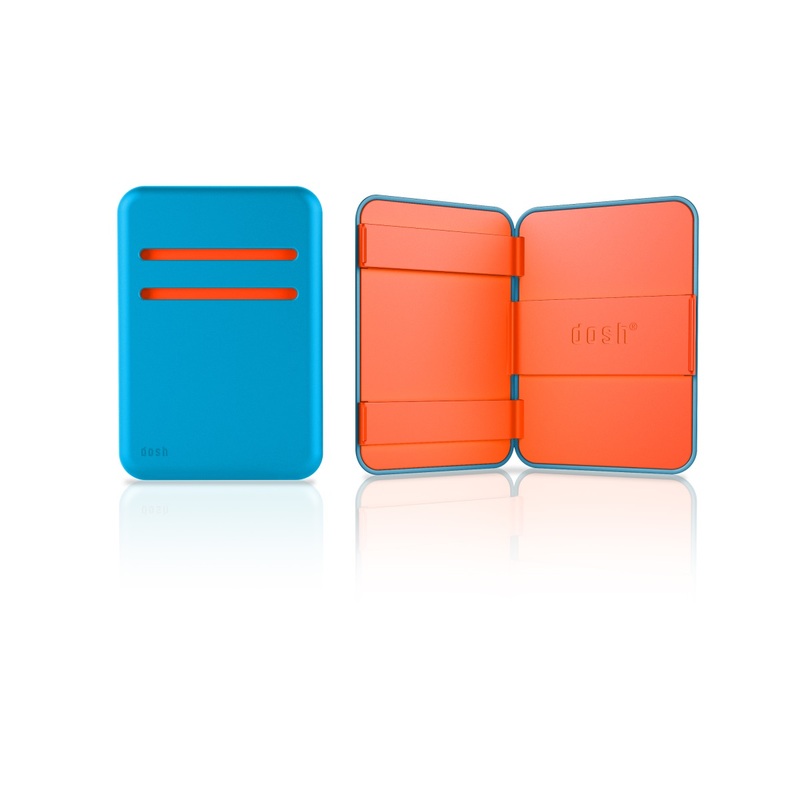 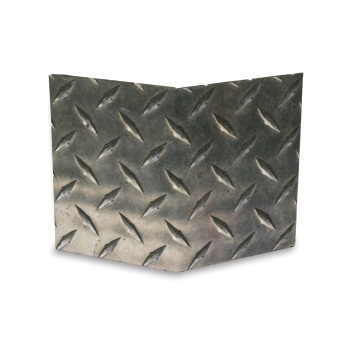 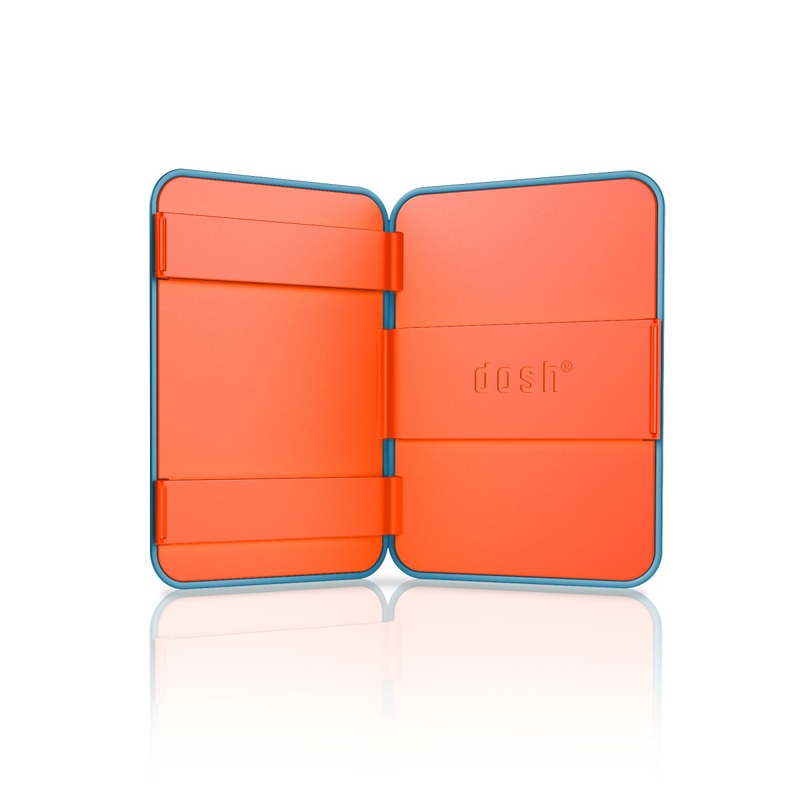 The dosh magic wallet is the ultimate statement in minimalism and go anywhere functionality.